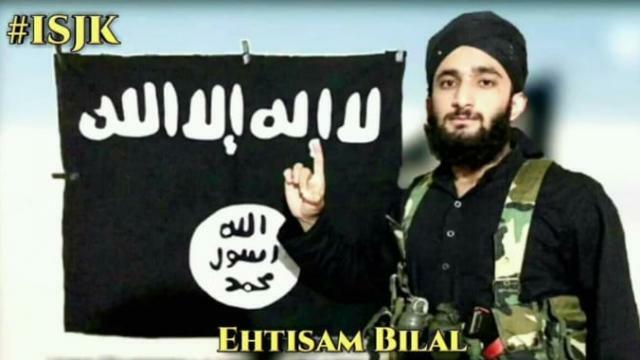 Greater Noida (11/3/2018) : Missing student of Sharda University joins Kashmir militancy group Ehtisham Bilal, the Kashmiri student of Sharda University who went missing from Greater Noida on Sunday, 28 October, is now suspected to have joined the ultra-radical militant outfit, Islamic State of Jammu and Kashmir (ISJK). The Jammu and Kashmir Police chief believed that he had joined the local militant organisation Hizbul Mujahideen. “We have reasons to believe that he arrived in Srinagar on 28 October, and that he has joined, most probably, the Hizbul Mujahideen,” Dilbag Singh, Director General of Jammu and Kashmir Police, told a News organisation.